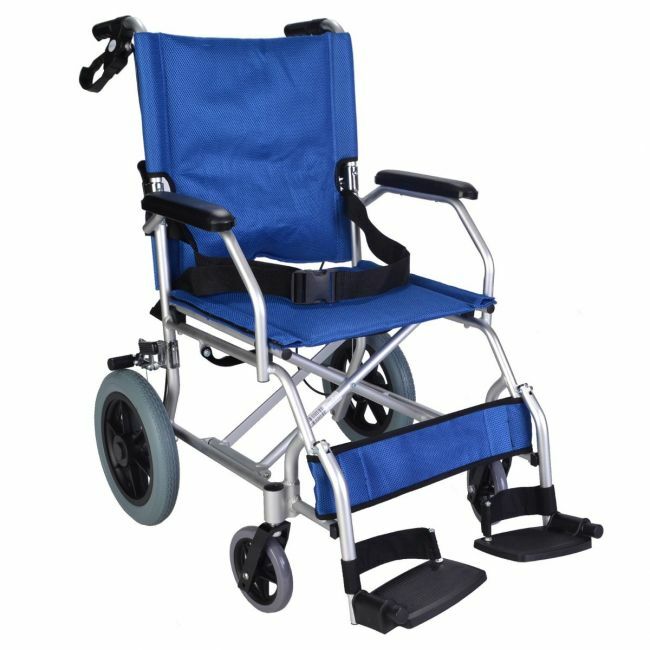 Discover the convenience of a lightweight folding wheelchair with no removable parts. The Elite Care EC1863 is a lightweight wheelchair ideal for occasional use or as a secondary wheelchair. The aluminium frame folds without the need to remove parts, so there is no need to worry about losing a foot rest. This feature ensures that the wheelchair can be unfolded and ready to use in seconds.